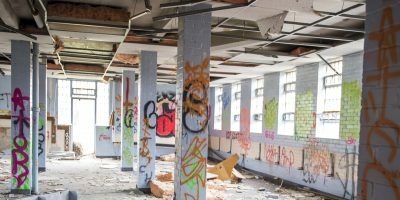 You need to act quickly if you discover squatters in your premises – to limit the damage and costs. Squatters occupying your property can be very costly and inconvenient, often harassing neighbours, acting inconsiderately and with little regard for the law. We can legally remove squatters within 3 weeks. With a reputation for anti-social behaviour, little regard for the law or the site they occupy, travellers or trespassers can wreak havoc in the neighbourhood. Aside from the unsightly view, the amount of debris (including human waste) that accumulates also presents a health hazard. Numbers quickly grow if camps are left unchallenged. Vacant sites and land accumulate waste at alarming speeds. 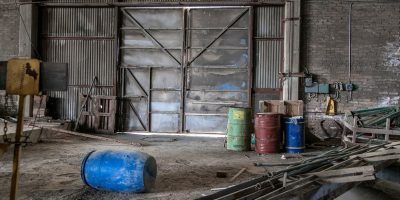 This often includes hazardous waste materials which necessitates the correct waste clearance procedures and equipment for effective removal. Secure Site ensure all waste disposal is carried out in an approved and certified manner. 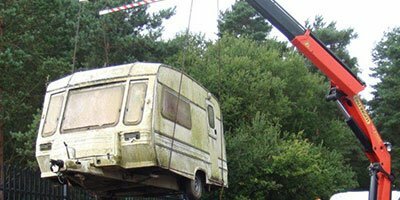 Preventing trespassers, travellers and squatters accessing your site is just as important as removing them. Ensuring they are kept out can save you time and money. 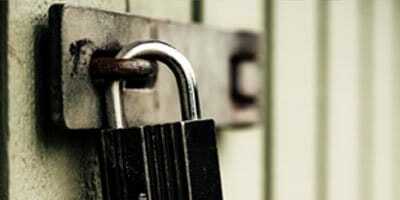 Secure Site provide a range of security measures to prevent illegal occupation of your property.